Description: .MEN Domain names - For MEN! 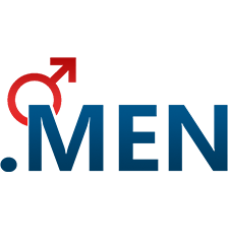 The new .MEN Top Level Domain (TLD) is dedicated to men and their interests such as sport an.. 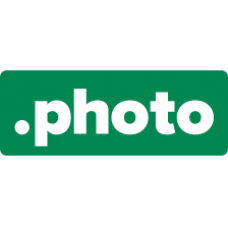 Description: .PHOTOGRAPHY Domain names - Life's Moments. Photography is a common way to record different milestones in life, bu.. 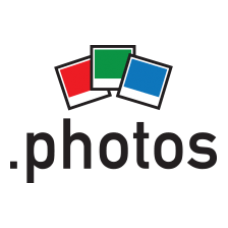 Description: .PHOTOS Domain names - Share .PHOTOS! Photo sharing has become a big means of interaction in the age of social medi.. 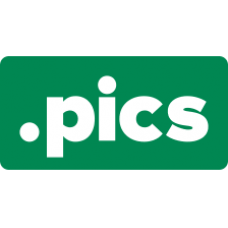 Description: .PICS Domain names - Tell us your story! 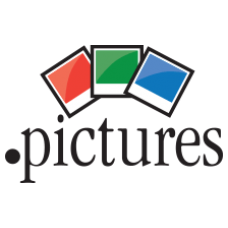 .PICS will become the online space for sharing the storyboard of your life.. Description: .PICTURES - Picture it, online! 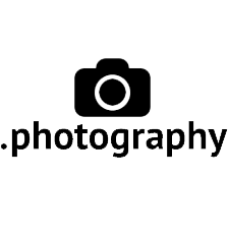 Offer photo services? Want to share pictures? 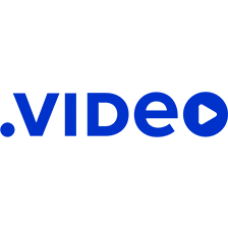 Promote your services online now with.. 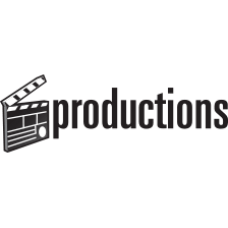 Description: .PRODUCTIONS Domain names - Everyone on set! For any group, business, or company that manufacturers products or cre.. Description: .SHOW Domain names. 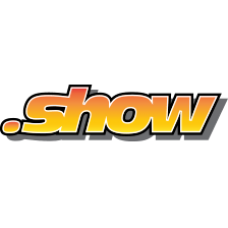 .SHOW is the new gTLD for musical, theatrical, visual media and other forms of live entertainment. The .SHO..